This is Washington-speak for the plan to replace the U-2 with the Global Hawk. I wrote plenty on that perennial topic in DRAGON LADY TODAY. But here’s the latest. The Air Force finally sent the High Altitude ISR Transition Plan to the US Congress last month. I hear it doesn’t read well. That’s probably because the Combatant commanders and much of the Air Force leadership don’t think it’s prudent to retire the U-2 in 2019-20 as currently planned. But the Office of the Secretary of Defense (OSD) is insisting on a transition, despite the huge cost of trying to make the Block 30 version of the UAV a worthy successor to the Lockheed Martin U-2 Dragon Lady. That cost varies from $1.4 billion to $4 billion, depending on how you count and to whom you talk. My analysis of the Fiscal 2016 Presidential Budget documents shows a planned spend of $1.8 billion over the next five years to develop and field modifications to the Air Force Global Hawk Block 30 fleet. Such things as a weather radar; protection from lightning strikes; protection against icing; Mode 5/ADS-B; a new data computer; improvements to the EISS sensor suite; improvements to the ground stations; and so on. But that’s before trying to adapt the U-2’s SYERS-2 and OBC imaging sensors to the Global Hawk. That problem was addressed in two further reports to Congress in the recent past. One of these is unclassified, and it is strangely misleading. It gives only the cost to demonstrate these sensors on the Global Hawk – $61.5 million for SYERS-2 and $33.4 million for the OBC. Not the cost to field them. And there are some questionable statements and omissions in that report. First, the report states on page 5 that the Global Hawk’s existing EISS sensor suite can be modified “to meet or exceed current SYERS-2B/C capabilities for image quality.” This is nonsense. If that was the case, then why bother with the considerable effort of integrating SYERS? Moreover why bother when, as the report makes clear, an alternative to SYERS is available? The MS-177 is another high-end multispectral imaging sensor made by UTC Aerospace Systems. It would be a better fit on the Global Hawk than the SYERS, which was designed specifically to fit in the U-2’s modular nose. And the MS-177 offers an advantage over SYERS, because it can rotate or ‘squint’ plus-or-minus 25 degrees in azimuth, therefore providing wider area coverage. The report notes that MS-177 is already in production. In fact, the sensor was first demonstrated on a JSTARS back in 2010. A few more have since been built for a classified program – the CIA’s small fleet of Predator-C (Avenger) jet UAVs. As it happens, Northrop Grumman already has a contract to adapt the MS-177 to the Global Hawk. So why the need to add SYERS as well? 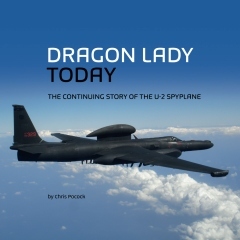 The answer is that the eight SYERS sensors would be taken from the U-2 fleet, which would help kill the Dragon Lady program once and for all. That is OSD’s desire. And Northrop Grumman’s too. The report describes the Northrop Grumman ISR Payload Adapter (IPA), also known as the Universal Payload Adapter (UPA). This is the structure with 17 fittings that must be added to the mid-lower-fuselage bay of the Global Hawk, to carry the MS-177, OBC or SYERS. But nowhere in the report can you find any discussion of the drawbacks of this scheme. They include the need to provide a protective rotating cover for the sensor window, lest it be damaged by debris thrown rearwards by the nose landing gear on takeoff or landing. And the risk of damaging one of these multi-million-dollar sensors is real, because the IPA/UPA protrudes well below the Global Hawk’s fuselage, with a ground clearance of only four-six inches. Both the MS-177 and SYERS collect large amounts of data. The report glosses over the very considerable upgrades to the UAV’s onboard recording capacity, modem and datalinks, that would be needed to properly process and disseminate the ‘take’ from these superb sensors. And of course, the report is silent on two basic disadvantages of the Global Hawk compared with the U-2. Its lower operating altitude and smaller generator, both of which impact significantly on sensor performance. Oh, and did I mention cruising speed? 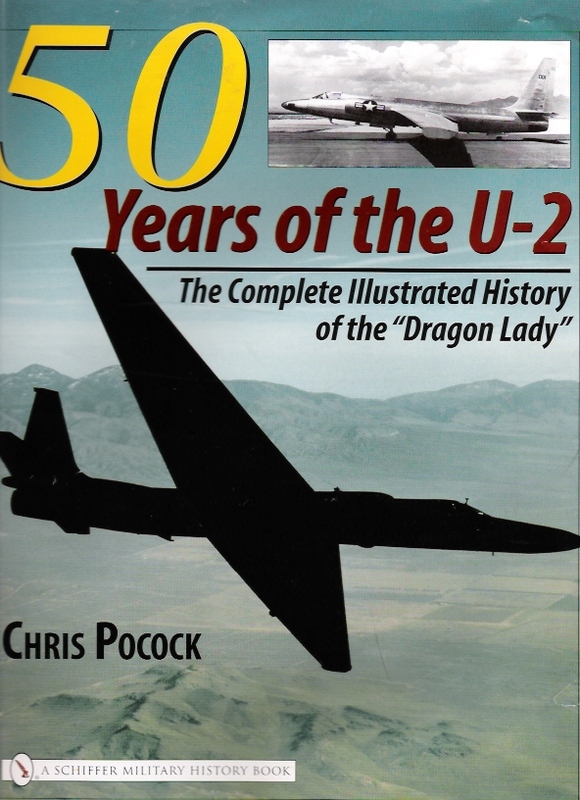 Bottom line: the Global Hawk can never satisfactorily replace the U-2 Dragon Lady. The Air Force and the Congress could save American taxpayers a helluva lot of money by abandoning this futile effort.